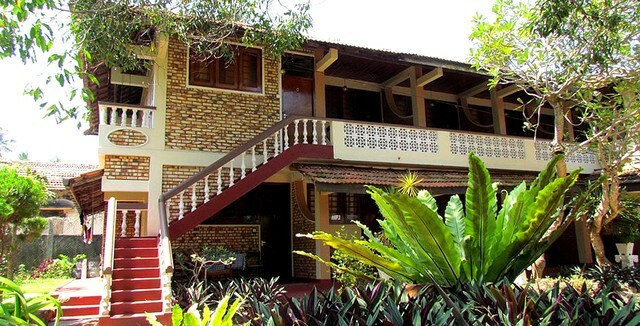 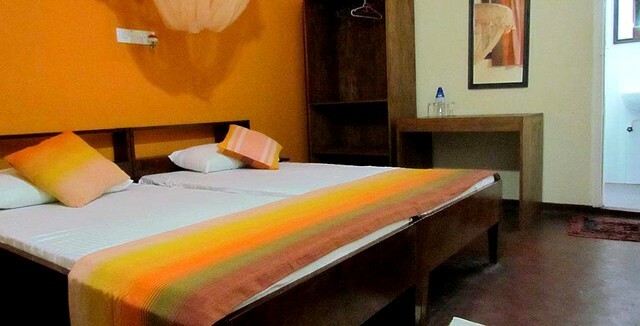 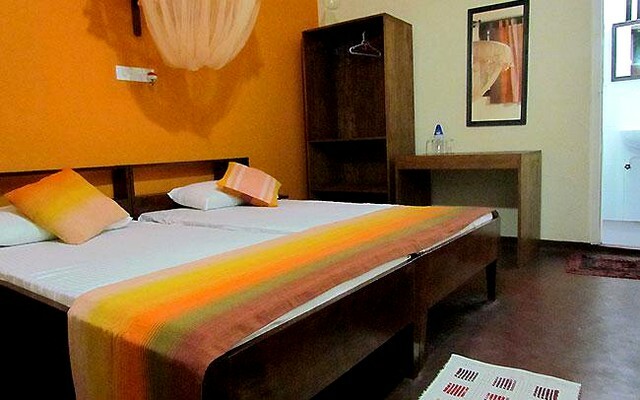 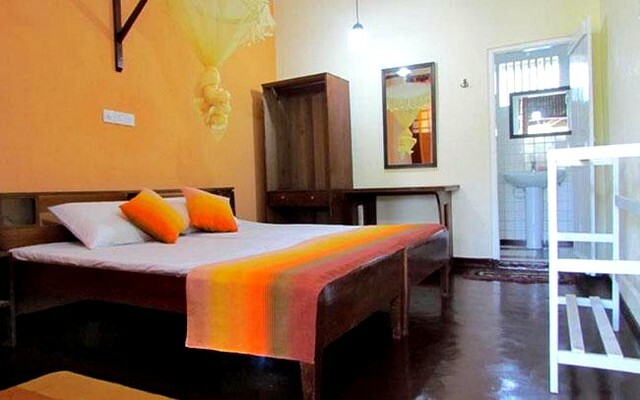 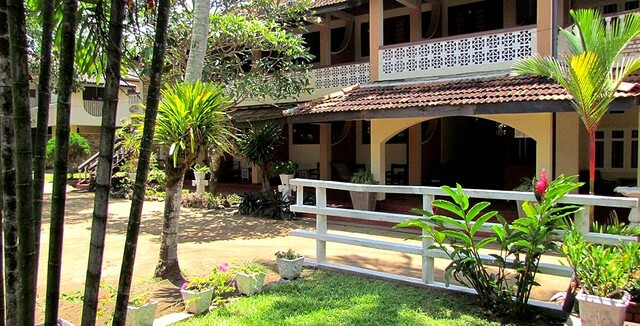 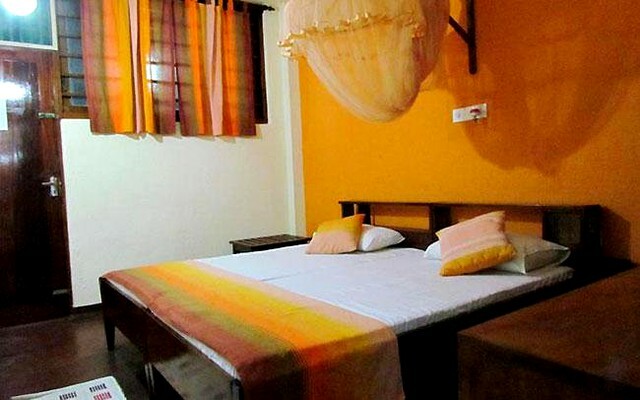 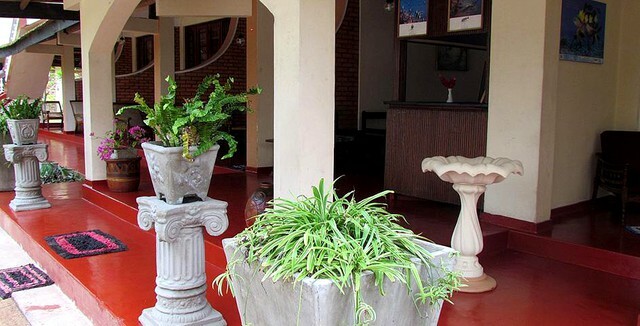 Coral Front Inn, Hikkaduwa, is an enclave of tranquility, tucked away amongst lush fauna and flora. 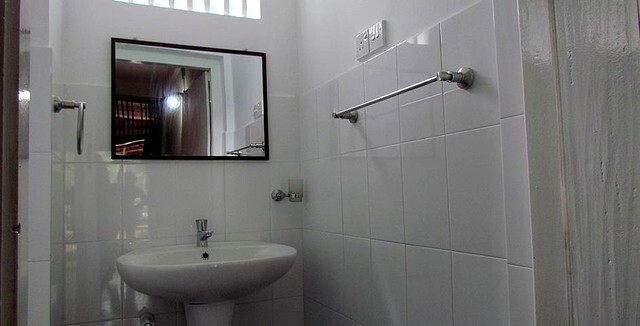 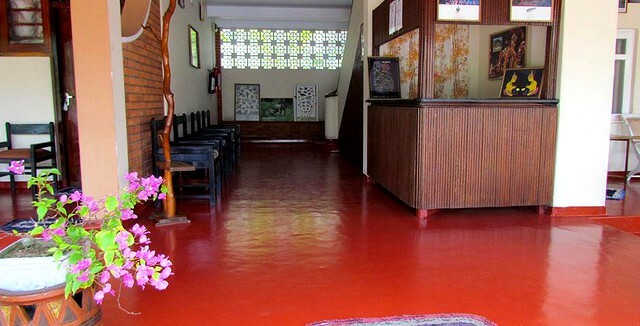 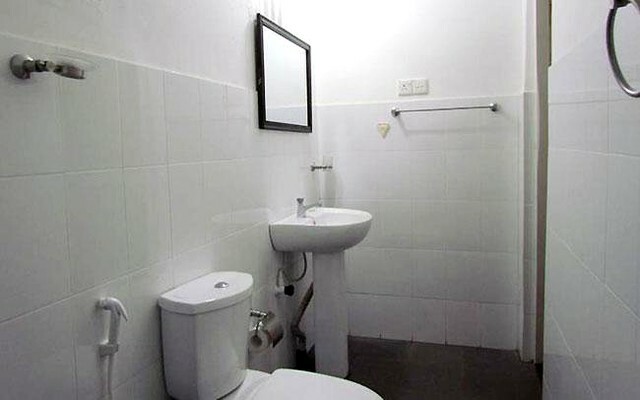 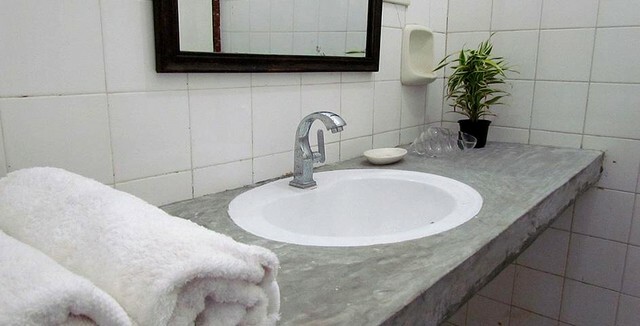 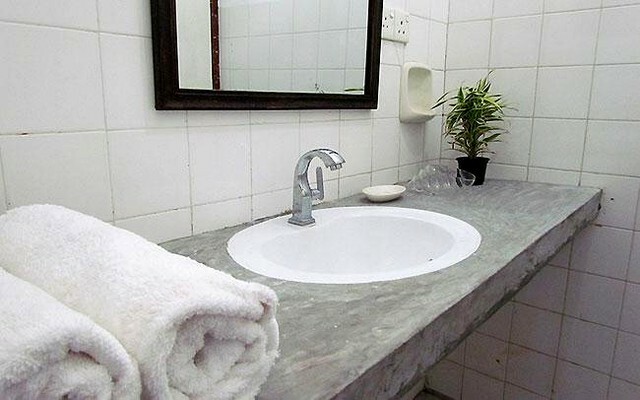 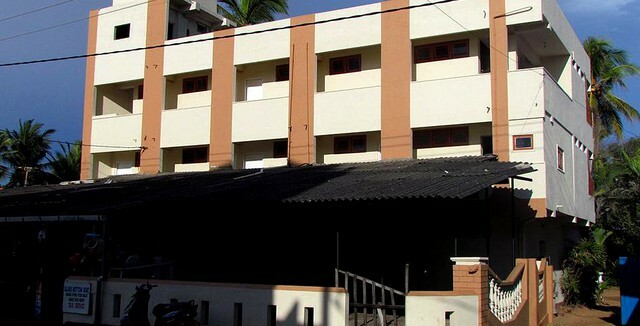 Budget travelers can access the main bus stop and train station which are in close proximity. 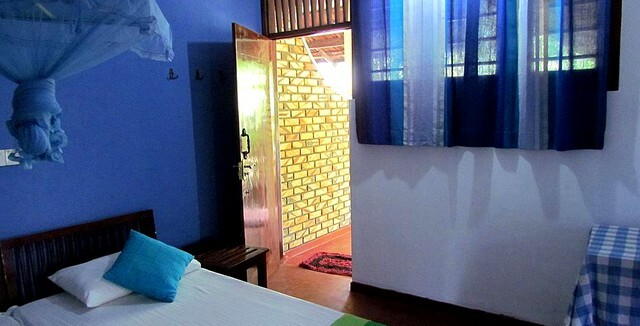 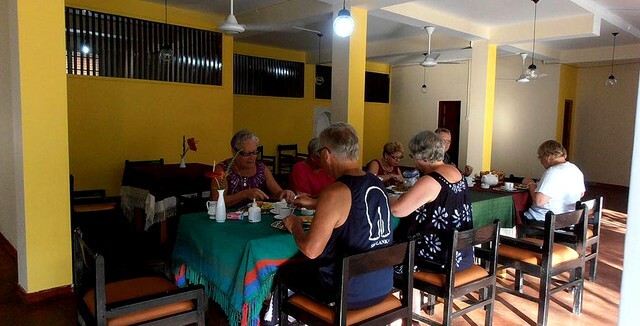 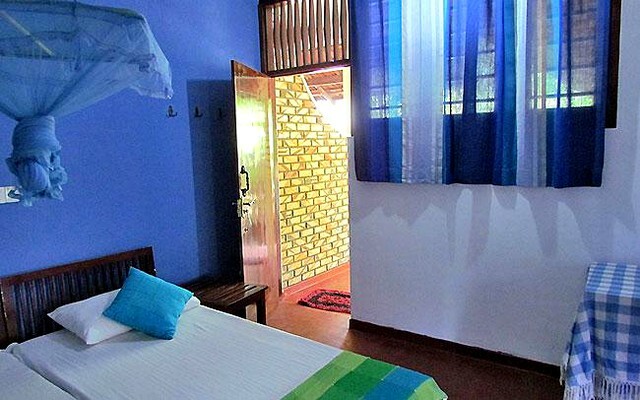 The beach is across the road from the Coral Front Inn, which makes this accommodation the perfect place to stay on your Sri Lankan holiday.